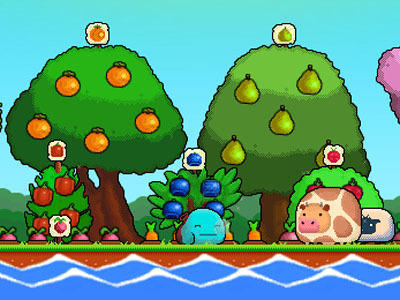 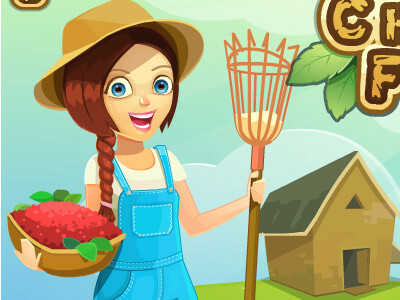 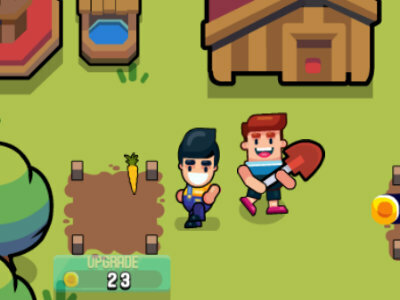 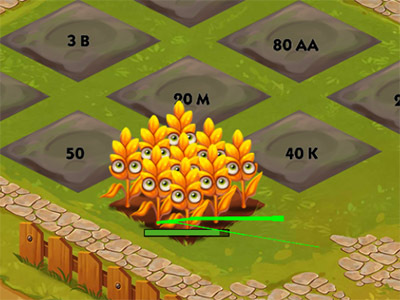 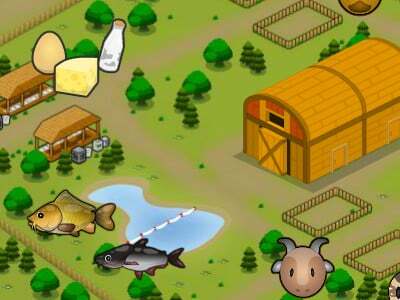 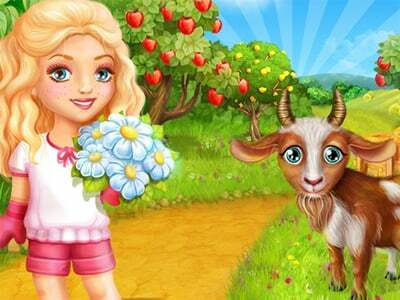 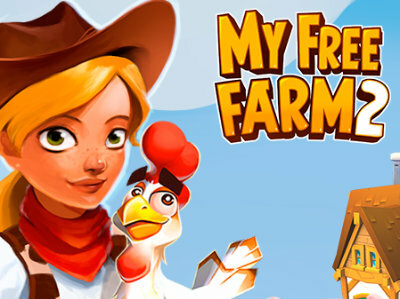 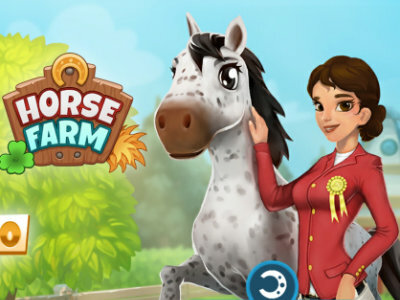 Published : Sep 12th, 2016 FlashIn this online game, you manage your very own farm. 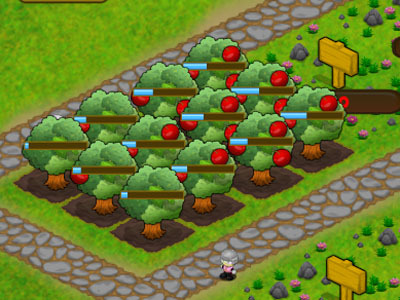 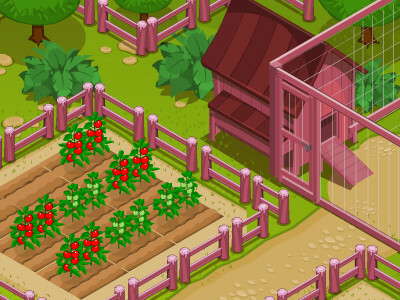 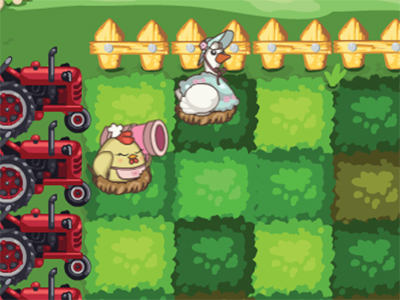 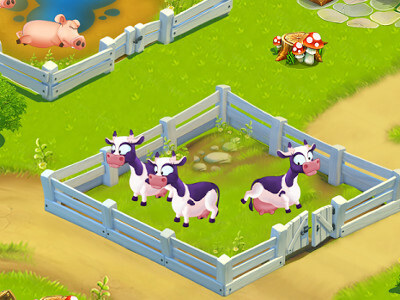 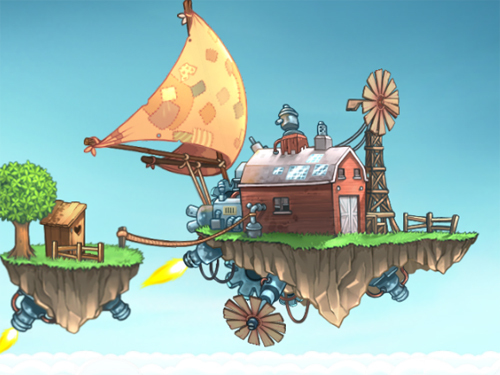 Published : Jan 19th, 2016 HTML5The twins decided to build a little farm just outside the town. 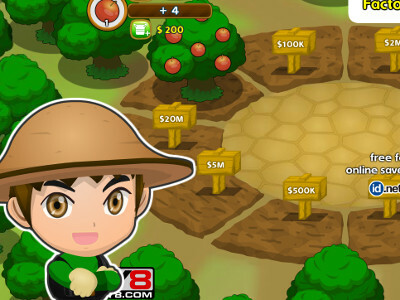 Published : Jul 21st, 2014 FlashPlay farm football. 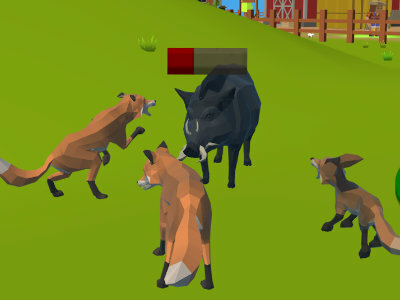 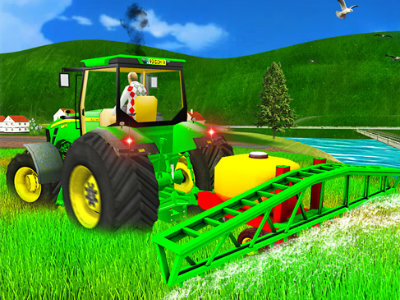 Published : Nov 20th, 2013 Unity3DInteresting 3D game where you try, what it takes to be a farmer. 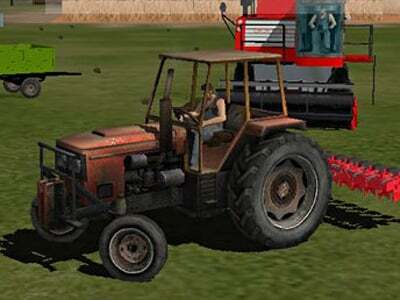 Published : Nov 12th, 2013 Unity3DEnjoy super racing on tractors at the farm.